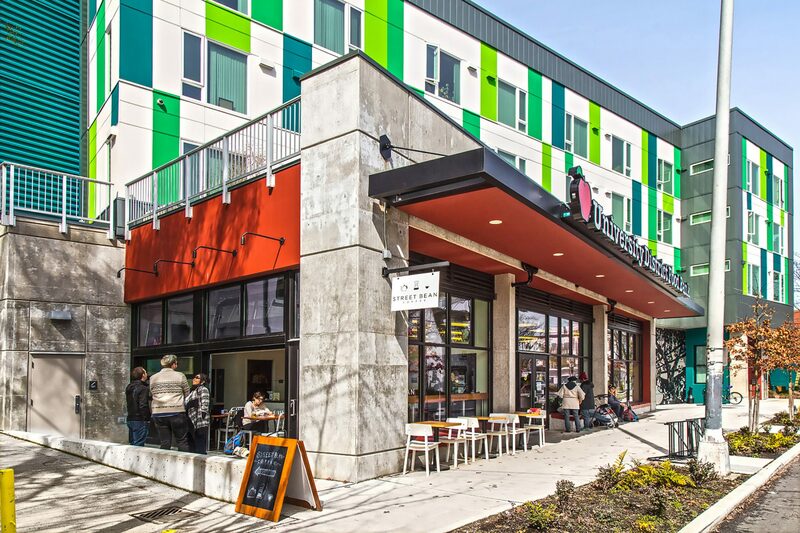 Located on the site of Seattle's former Fire Station 39, The Tony Lee provides 70 units of workforce housing and a preschool. 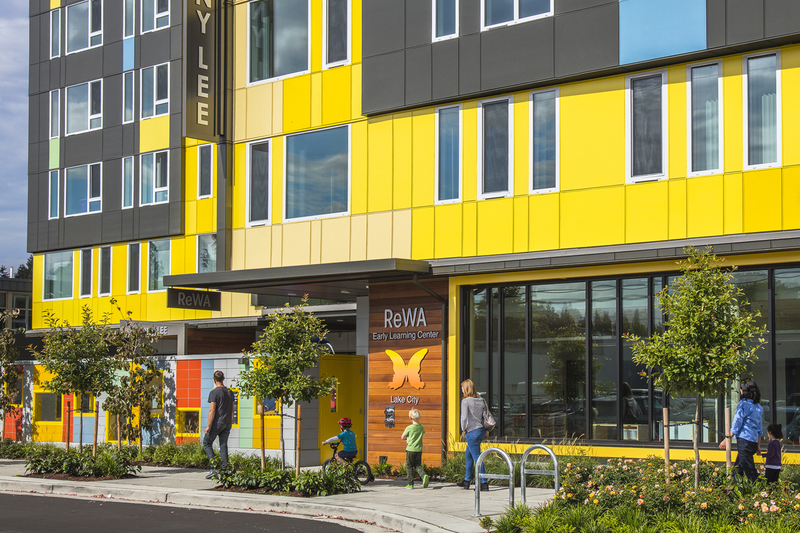 Featuring a light, dynamic, and expressive design, Anchor Flats provides 71 of units workforce housing in South Lake Union. 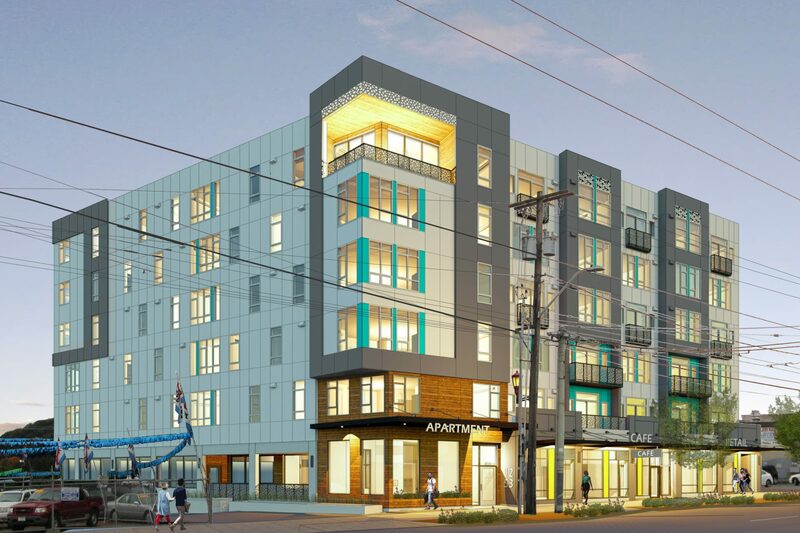 The Marion West combines workforce and supportive housing with a food bank, a rooftop garden, a cafe, and onsite social services. 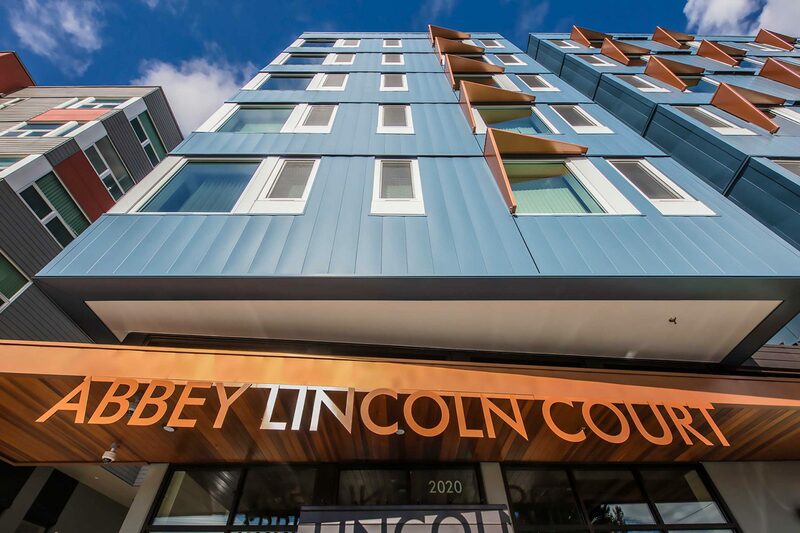 Abbey Lincoln Court provides 68 units of workforce housing in Seattle's Central District. 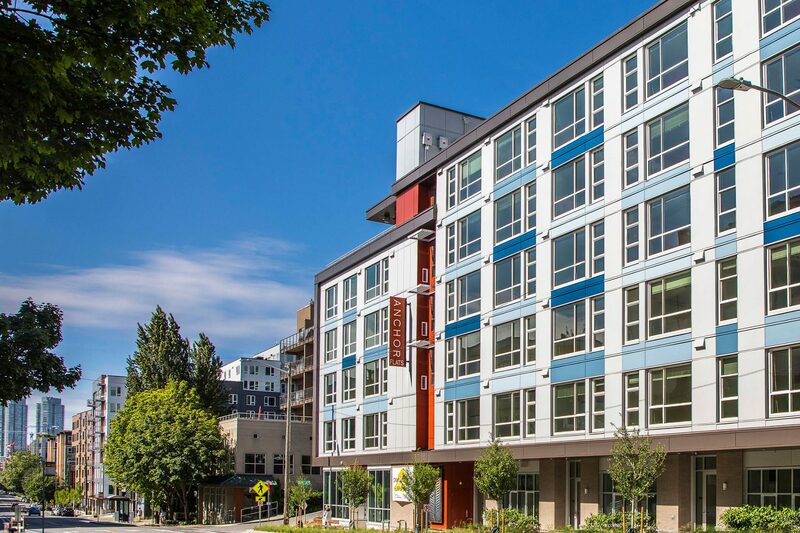 Ernestine Anderson Place offers 61 units of affordable housing for homeless and low-income seniors in Seattle's Central District. 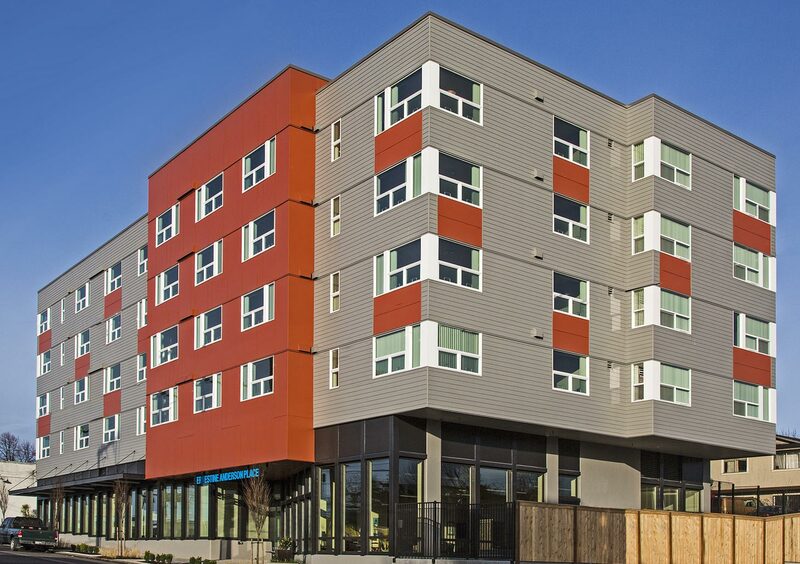 Mt Baker Family Housing brings 95-units of affordable housing to the Mt. Baker neighborhood. 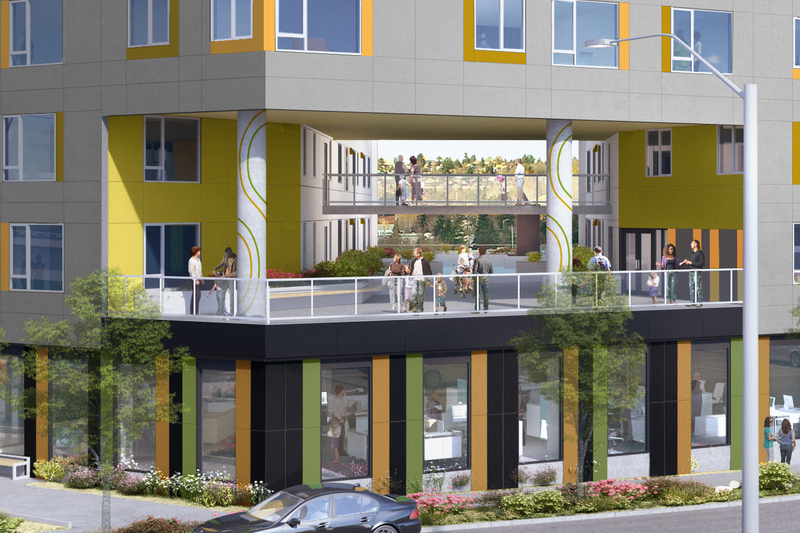 Little Saigon is a mixed-use property comprising office space, retail, and 69 units of affordable housing. 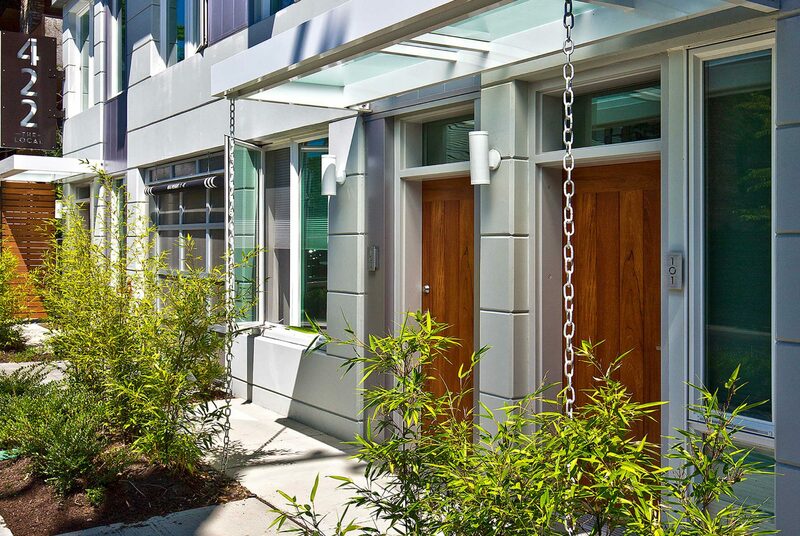 Situated in Seattle's dynamic Capitol Hill, the Local 422 offers light-filled units and stunning views.